ViSalusProductsOnline.com principals Michael Tabers and Michael Rook, both Body by Vi™ Independent Distributors, live in Nashville, Tennessee, and offer the full line of Official ViSalus Body by Vi™ Products locally to Nashville and Middle Tennessee residents. ViSalusProductsOnline.com is the leading online promoter of the Body by Vi™ Challenge and distributor of Official ViSalus™ Shakes & Products with thousands of valued customers throughout the United States, Canada and now the United Kingdom. We are looking to expand our distributor team. Find more information on our business page. 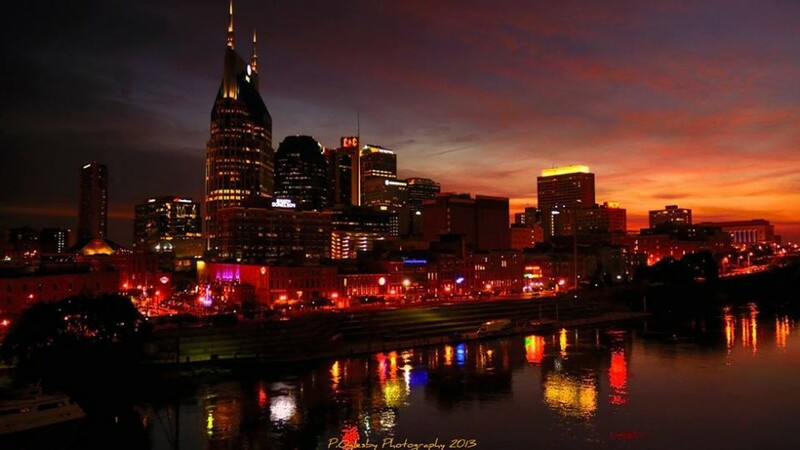 “We have hundreds of Nashville and Middle Tennessee customers. Most call us or place orders on our secure online site so their products are conveniently delivered monthly to their home or office. We also have many local customers that contact us when they need additional products between orders and other folks that call us to purchase products ala carte. We are conveniently located on West End Avenue in Nashville and can arrange for delivery of products. As with all our customers, our goal is total satisfaction. We are honored to be recognized by our ViSalus Team for outstanding customer service,” stated Michael Rook.